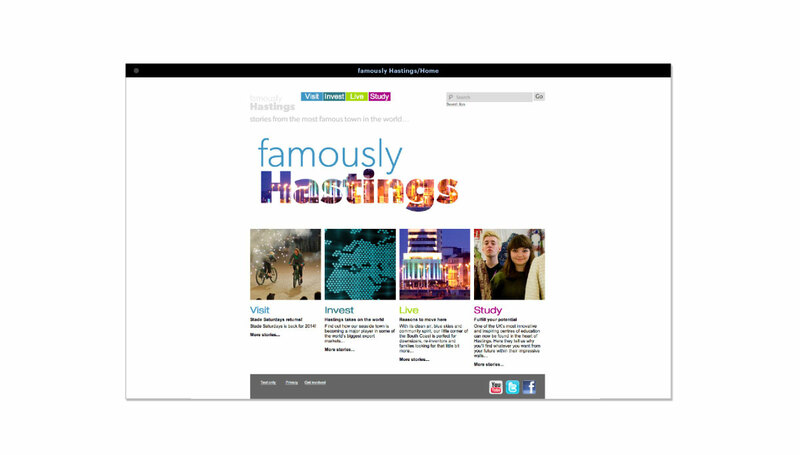 Hastings Borough Council commissioned market research into the importance of reputation as a barrier to growing the local economy. 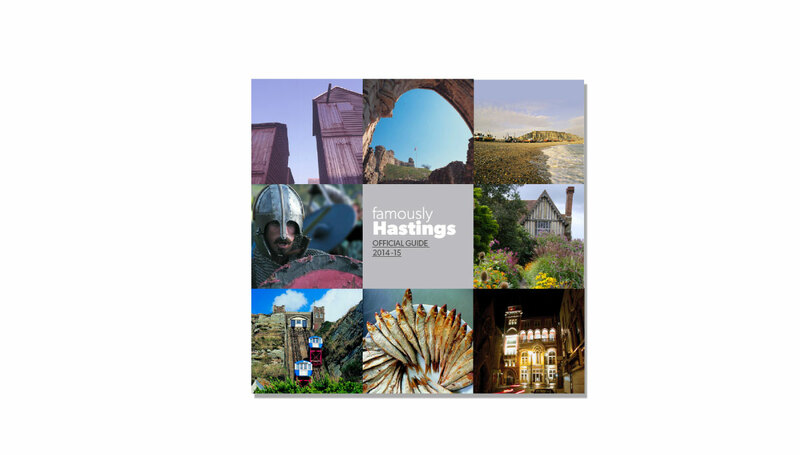 Based on the research findings, the Council launched an initiative to find ways of improving the town’s image, focusing particularly on appealing to business investors and boosting the tourism sector. 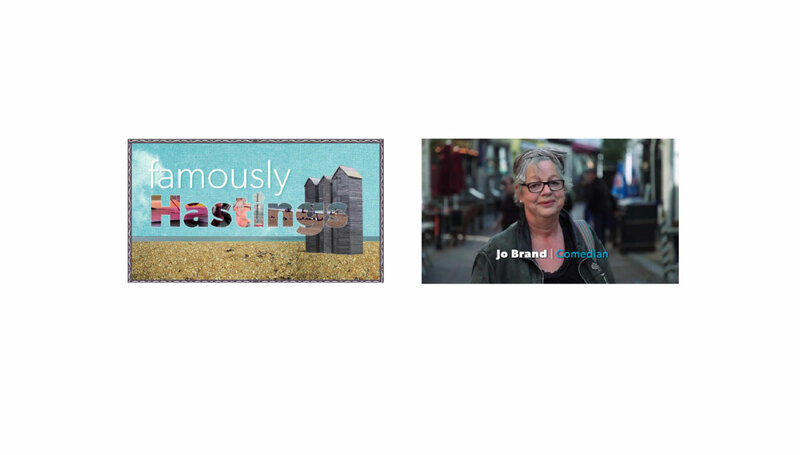 Blackpepper was retained to design and implement a project to revitalise Hastings’ brand. 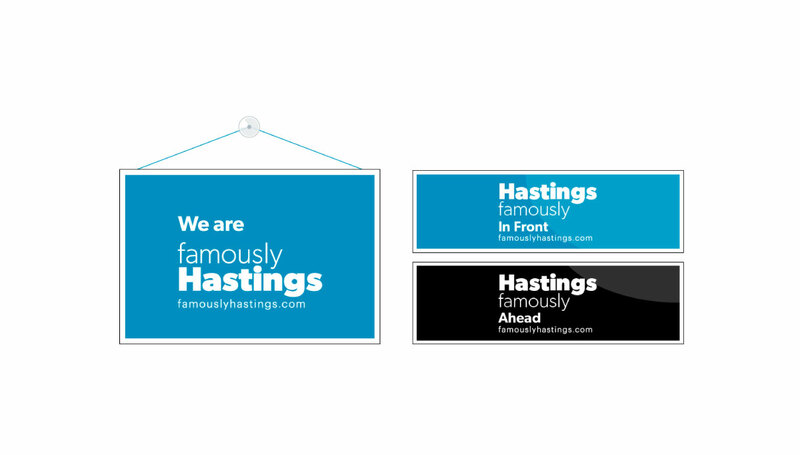 Blackpepper was charged with re-imagining the Hastings brand to encourage inward investment and increase a sense of ownership and pride amongst its residents. 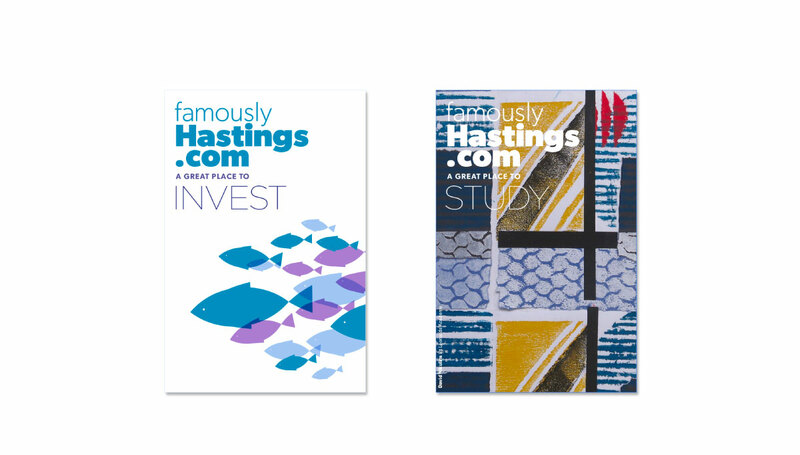 The specific objective for the re-branding was to reposition Hastings away from the inevitable associations of “1066 and all that“ and the fading kissme-quick seaside town to a busy, forward-looking, innovative and uniquely quirky destination. 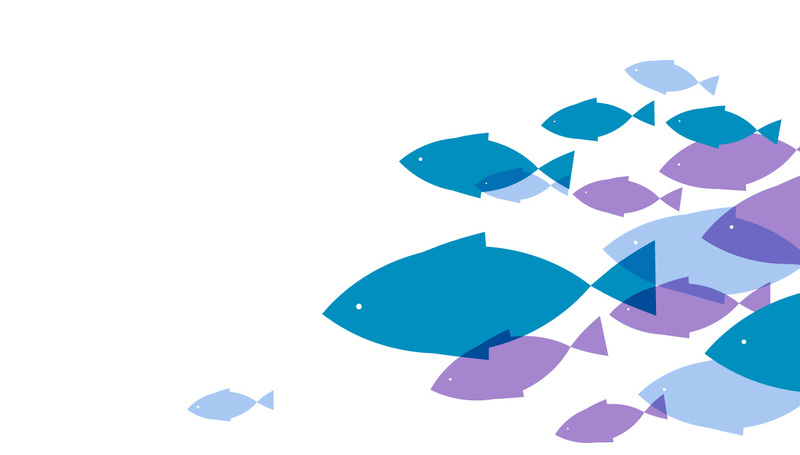 media partnership with Johnston Press.